Guy Rabut was raised in a musical and artistic family where he began to play cello at age nine. He also developed a strong interest in the visual arts through his father, an artist by profession. 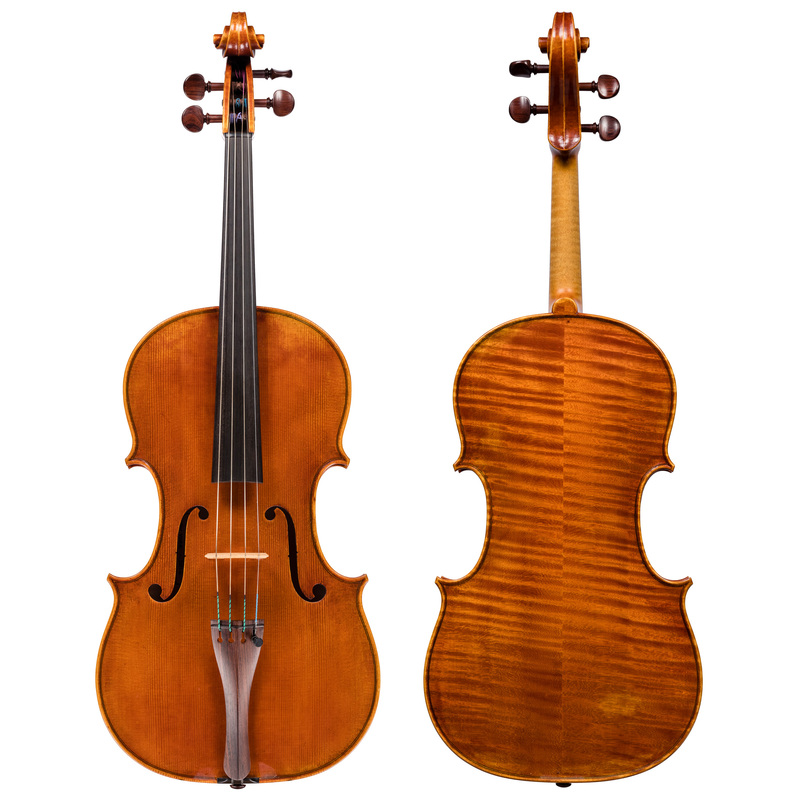 This seminal association with music and art led him to explore violin making as a career, beginning in 1975 at The Violin Making School of America in Salt Lake City, Utah. After graduation, Mr. Rabut joined the prestigious firm of Jacques Français in New York, where he worked under the renowned restorer René Morel. In the Français workshop, he had the privilege of studying and working on many of the finest Italian instruments played by internationally renowned artists. In 1984, Mr. Rabut established his own shop in New York, dividing his time between making and restoring instruments. With the opening of a workshop above Carnegie Hall in 1992, he began to focus exclusively on creating new violins, violas, and cellos. Today, from his workshop on the upper west side of Manhattan, Guy Rabut maintains his commitment to making instruments that will continue to inspire great performances.